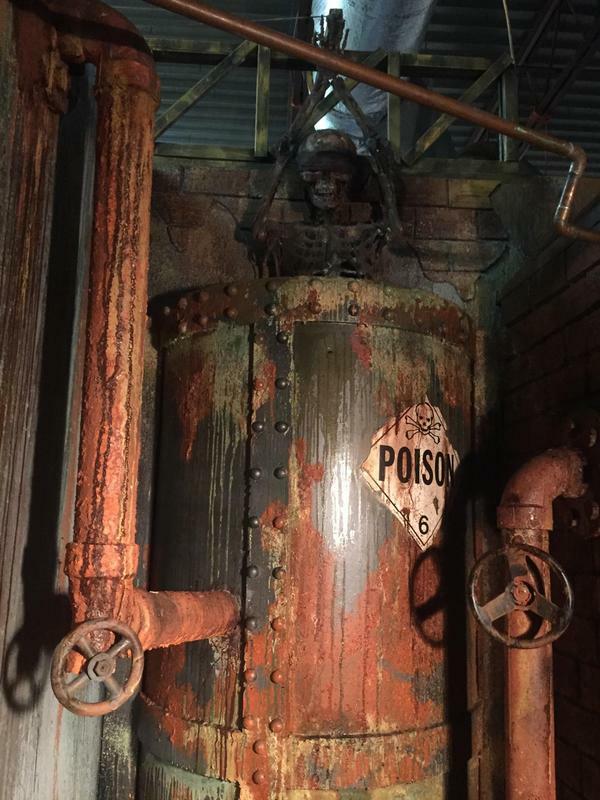 Moxley Manor Haunted House is open for one night of fright for our 9th annual Valentine's Day Haunted House. A unique Valentine's Day experience unlike any that you have encountered. 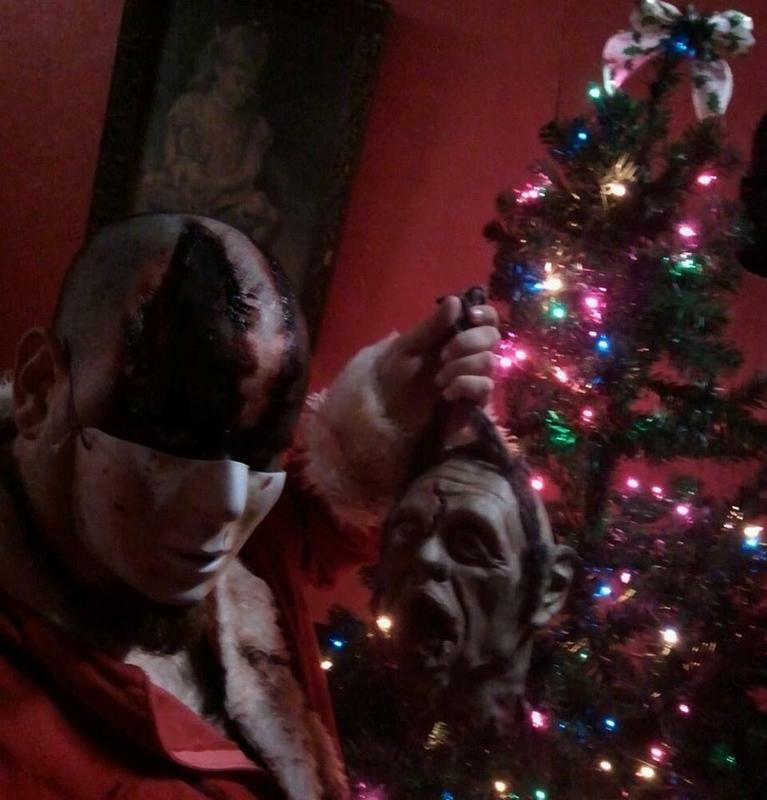 Moxley Manor Haunted House brings you our 9th annual NightSCARE Before Christmas Haunted House. 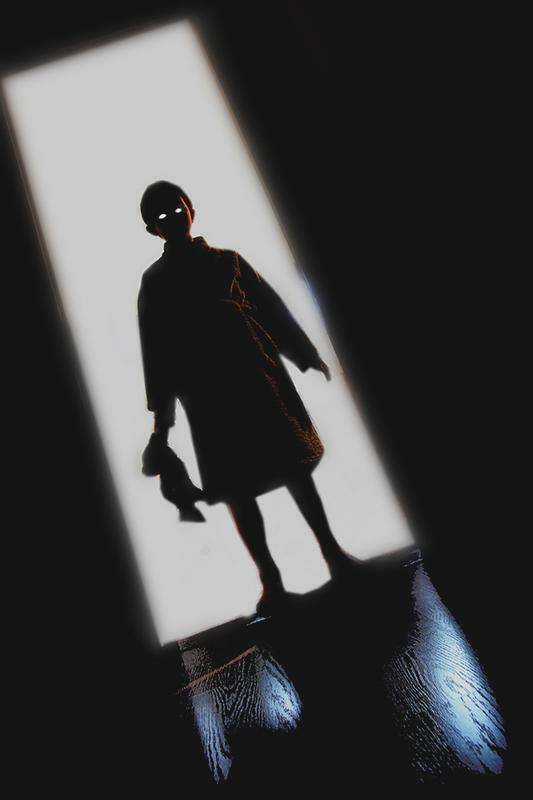 This December, the Moxley Manor is overrun by Evil Elves and the legend of the Krampus. 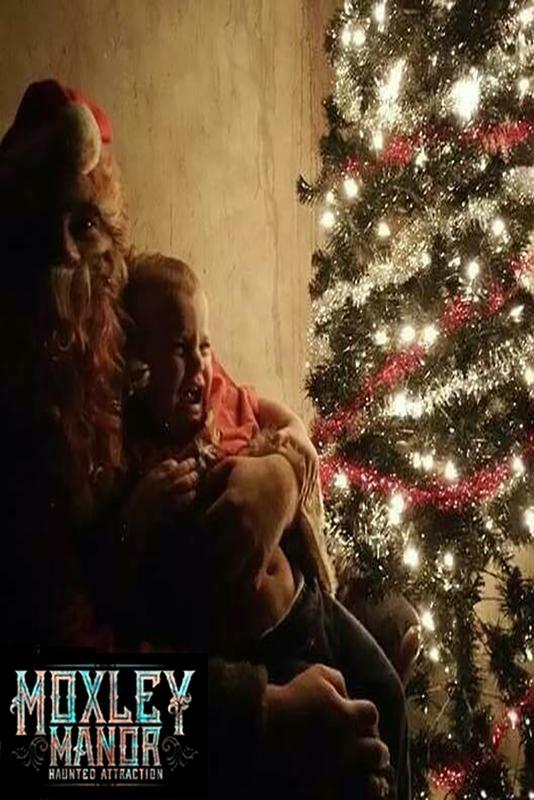 Witness the events of a Christmas gone terribly wrong. Bring a friend, but you may leave alone! Moxley Manor Haunted House is open for one night of fright for our 8th annual Valentine's Day Haunted House. A unique Valentine's Day experience unlike any that you have encountered. 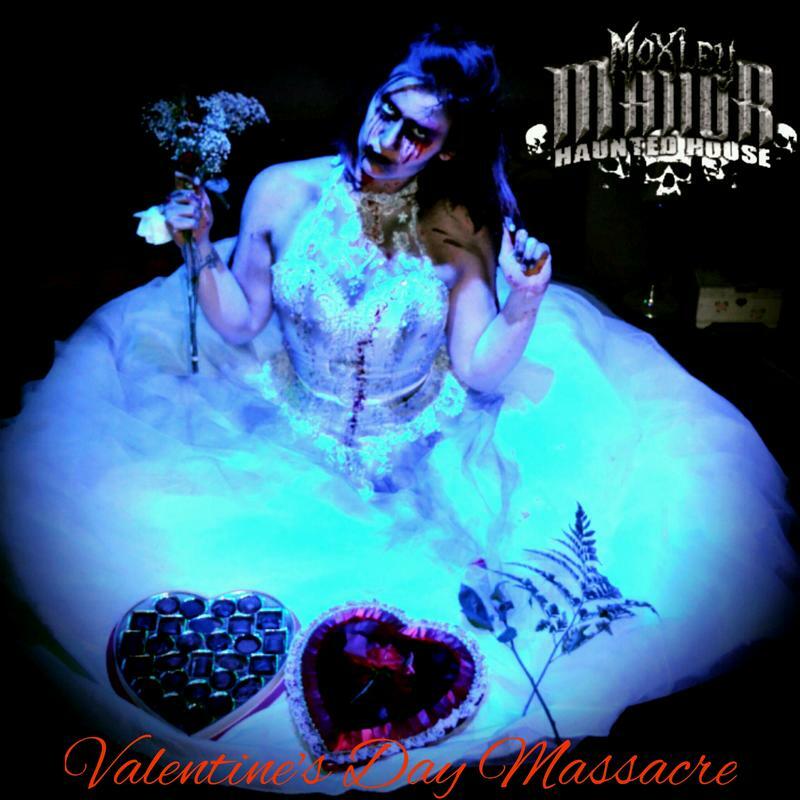 Moxley Manor Haunted House is open for one night of fright for our 7th annual Valentine's Day Massacre Haunted House.